Smartphones are all the rage now. 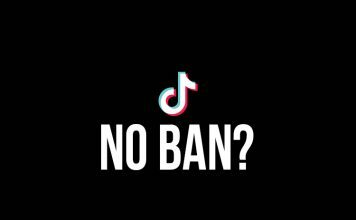 Better applications, more features and seamless social networking experience have already made this one of the must haves for most youngsters. What would probably stop you are high prices or perhaps the lack of a credit card to buy these phones on EMI. There are however few smartphones that are cheap to buy without compromising on the features. Here is a list of great smartphones that are heavy on features and are great value for money. Nokia Lumia 710 is a great way to enter into the promising world of Windows phone. 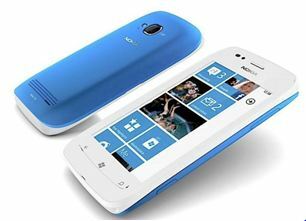 The phone is priced cheaper than its expensive sibling, the Nokia Lumia 800 but doesn’t compromise much in terms of performance and features. Armed with a 1.4 GHz processor and 512 MB RAM, the phone runs Windows 7.5 OS like a dream. The phone is exquisitely designed with a plastic unibody shell and a beautiful 3.7” ClearBlack TFT LCD screen. The phone comes with a 5MP camera with Carl Zeiss lens that promises a great offer for budding photographers. The phone comes with in house Nokia Apps such as Nokia Drive which is perfect for Navigation and by far one of the best GPS navigation systems inbuilt to a smartphone and Nokia Music which lets you listen to locally relevant music. Priced at Rs 13,779 the phone is a great purchase for a Windows phone aspirant. Value for money factor- Best Navigation on a smartphone. Meet the mid-range cousin of the famous Samsung Galaxy S2. 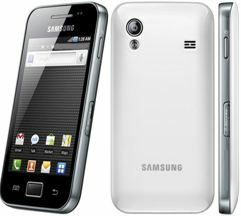 Samsung Galaxy Ace is a brilliant mix of strong OS capability and powerful feature packed hardware. The phone comes with Android 2.2 but is upgradeable to 2.3 and is powered by 800Mhz processor and 278MB RAM. The phone features a 3.5” capacitive display that renders images beautifully. The phone comes with a 5MP camera that lets you take some beautiful pictures as well. The biggest bonus for the Galaxy Ace is the sheer number of features packed into this phone. With the touchwiz UI, accelerometer , proximity sensor and a compass, the phone gives you just about everything you desire from a smartphone. 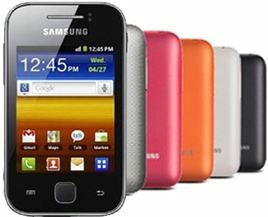 Samsung Galaxy Ace is great for navigation, listening to music as well as for watching videos and playing games. With a price tag of Rs 12,590 , this phone is hands down one of the best bargains in the midrange segment. Value for money Factor- The complete Android experience for low price. The entry-level customer is always shortchanged when it comes to features or reliability. 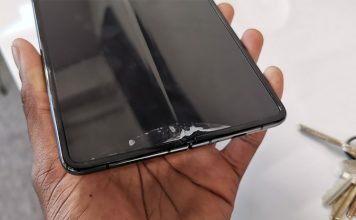 You may find countless run on the mill smartphones promising tons of Apps and features but most of them fail to deliver what you desire most, the complete Android experience. Samsung Galaxy Y has solved this problem in a major way. Samsung Galaxy Y is the entry level Android phone from Samsung but in features it isn’t any less appealing. Samsung Galaxy Y has been targeted especially towards the youth with countless Apps that run on its Android 2.3 Gingerbread that is powered by a 835 MHz processor and 290MB RAM. The phone comes with all the basic apps of Android such as Google Maps, Youtube, Gmail, Google Talk and Picasa integration. 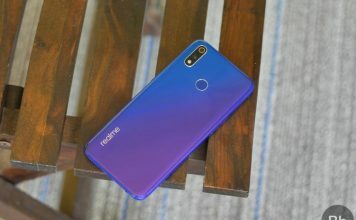 What makes this truly the best entry-level phone is the fact that it comes with a 3.2” capacitive touch screen not popular among the local players. The phone also has a 2MP camera with geotagging facility. At a price tag of Rs 6,709, the phone is arguably great value for money among entry level phones. Value for money Factor- Tons of Apps, Good Brand. BlackBerry has always been the enterprise smartphone. 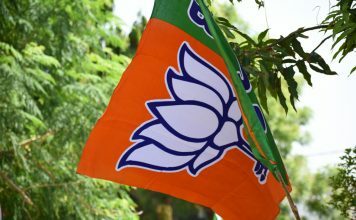 The phone has wooed users on its patented emailing and messaging technologies, higher security and greater functionality for the management folk. BlackBerry Curve 8520 breaks from tradition, aiming at a younger crowd with its Music keys and lower price tag. Get the same BlackBerry experience for the lower rate. The bar shaped phone runs on Blackberry OS 6.0 powered by a 512MHz processor. The touch sensitive optical trackpad is a delight to use for navigation. 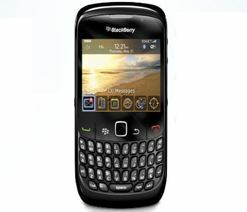 Add to this a 2.46” touch-screen and you have a great bargain for BlackBerries. The price tag of 9520 this Blackberry is great value for money for a BlackBerry aspirant. HTC Explorer is one of the most popular HTC smartphones in India. The phone has received great reviews from users based on its sheer value for money. 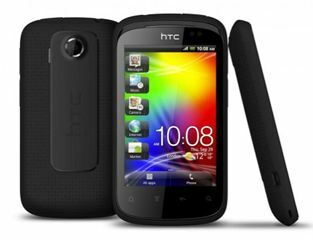 HTC Explorer is a power packed phone with strong features and great applications from the Android 2.3 Gingerbread gallery. The phone is powered by a 600Mhz processor and 512 MB RAM the phone offers great usability and speed. The phone has a brilliant 3.2” capacitive touch screen that renders high video quality. The HTC Sense UI makes this phone a real joy in using. Add to this choke block of applications and features such as Google Maps, G-talk, Youtube, and navigation capabilities and you have a great phone at a humble price of Rs 9799. If you are an android fan, HTC Explorer is a great phone at sub 10000 budget. Value for money factor- High end applications and features at low end price. LG has made promising smartphones for the cost conscious customer. 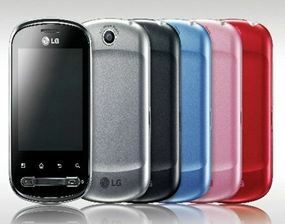 The LG Optimus Me is a great entry-level segment. The phone features a full 2.8” touch screen with Android 2.2 per-installed. The phone is powered by a 600MHz processor with 140MB RAM. The phone is a great bargain for most entry-level customers with a humble price tag of Rs 6690. LG Optimus Me is one of the cheapest full function smart-phone with a great 3.15MP camera which makes it one for entry-level customers. obsessed about cameras. 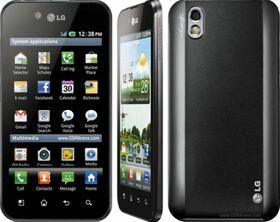 LG Optimus Black is a giant of a smartphone from LG. The phone sports a massive 4.0” LCD Capacitive touch screen. The phone has a beautiful exterior as well as a brilliant interior. The phone runs on Android 2.3 Gingerbread and is powered by a 1GHz Processor with 512MB RAM. LG Optimus Black has several promising features such as . 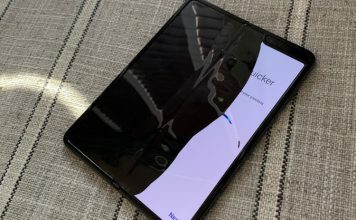 The phone has found many takers because of its patented NOVA display technology that provides hands down one of the brightest displays for smartphones . The phone comes with a 5MP primary camera that has additional features such as face detection, Geo-tagging etc. The phone also provides a 2MP secondary camera for video conferencing making it one of the most sought after for 3G users. Priced at Rs 17835, the phone is a great bargain considering its all round performance. Micromax A75 is the mother of all entry-level smartphones. The phone is so power-packed and so cheap that its difficult not to faint after having a look. 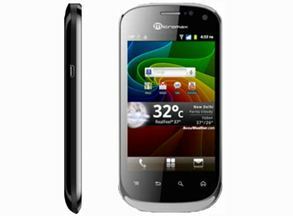 Micromax A75 comes with a 650MHz processor and runs on Android 2.3 Gingerbread. The phone boasts of many firsts, the first dual sim smartphone, the first entry level smartphone with a secondary camera and the first Micromax to have a capacitive touchscreen. Priced at Rs 8080, this one would make any deal hunter sit up and take notice. Motorola Defy Plus offers a completely different value for money compared to other smartphones. The phone is one for rugged or clumsy users. Motorola Defy Plus is build strong with a metallic exterior and flaps to cover the USB port, and 3.1mm headphone jack making it waterproof. The phone is arguably one of the most rugged smartphones in the market. It is dust proof, scratch proof and waterproof. Despite its rugged USP, the phone is beautiful in appearance with a black metallic look. The phone comes with Android 2.3 Gingerbread and is powered by a 1GHz processor and 512MB RAM. The phone is ideal for those who want a high end smartphone that is not just packed with features but is insured by itself. Motorola Defy Plus is available at a price of Rs 14,838. Nokia E6 is the cheapest touch and type business phone in the market. The phone comes with a brilliant qwerty keypad. The phone runs on the Symbian Belle OS and is powered by a 680MHZ processor. The phone comes with a 2.46” capacitive touch-screen and full qwerty keypad making it a great blend of touch and type navigation. Nokia E6 is light in size, cheap in rate and comes packed with some amazing features. Take for eg. its marvelous 8MP camera that can take pictures of great clarity. The phone comes with approximately 14hrs of talk time on 2g and 7 and half hours on 3G which is brilliant for the traveling businessmen. Nokia E6 comes at a reasonably price of Rs 14,829 considering its touch and type input. Value for Money factor- Touch and type business phone at lowest price. For the keen deal hunter, the options in the market are many for a good smartphone with great value for money. If the phone is for you to flaunt for its massive capabilities or its exquisite looks, you may consider a Nokia E6 or LG Optimus Black or a Nokia Lumia 710. If you are interested in a phone packed with features and applications for a low budget you can go for Samsung Galaxy Y or Micromax A75. Be it a phone that doesn’t break when dropped or an affordable BlackBerry, you will find your very own Value for money deal for your own smartphone. What would your Value for money phone be? Author Bio: This post about ‘history of tablets and evolution of tablets’ is written by Ashwin Sreekumar Nair, he works with MySmartPrice.com.